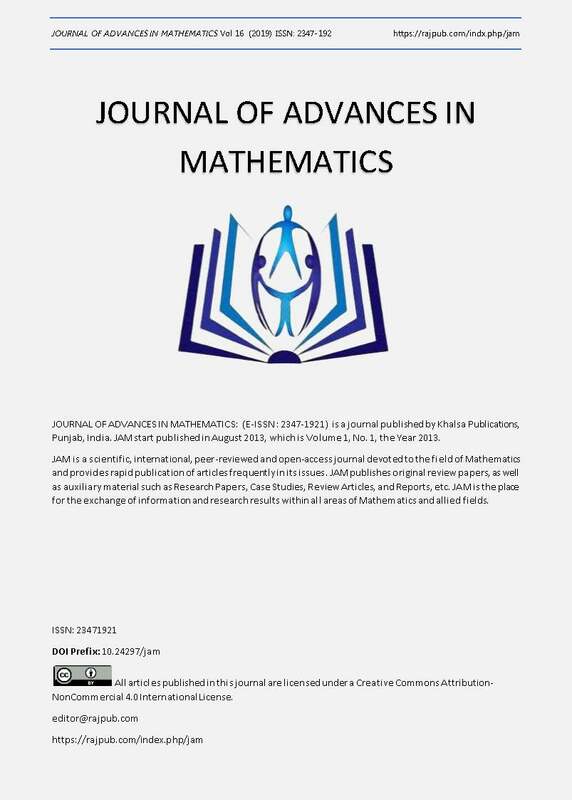 In this work, authors propose some modifications Adomian decomposition method to get some accurate closed form approximate or exact solutions of Duffing- and Li´enard-type nonlinear ordinary differential equations. Results obtained by the revised scheme have been exploited subsequently to derive constraints among parameters to get the solutions to be bounded. The present scheme appears to be efficient and may be regarded as the confluence of apparently different methods for getting exact solutions for a variety of nonlinear ordinary differential equations appearing as mathematical models in several physical processes.